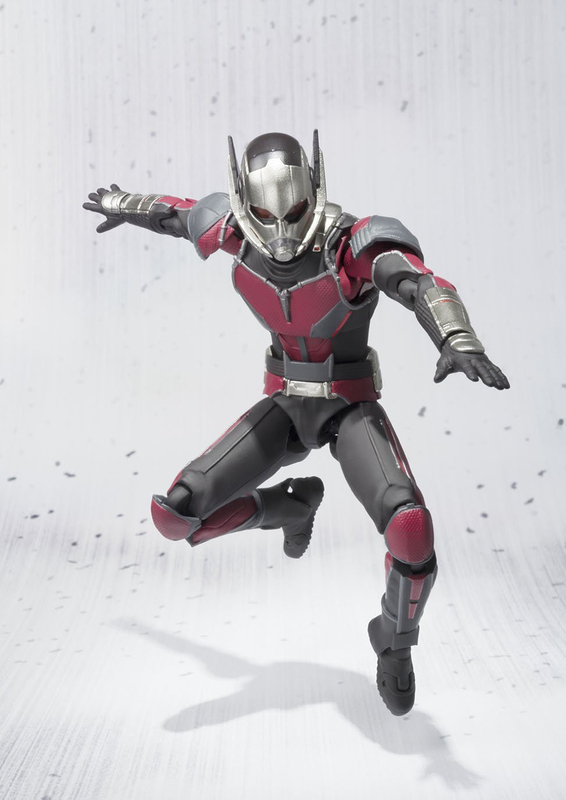 Bandai gives us a closer look at Ant-Man’s new costume for Captain America: Civil War by way of its S.H. Figuarts line. 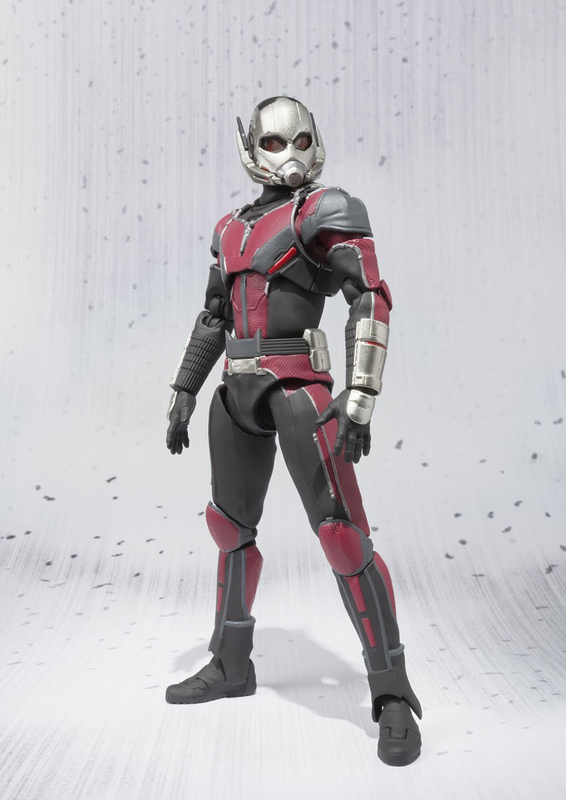 The 6″ action figure is instantly recognizable as Paul Rudd’s character, but it does have significant revisions. 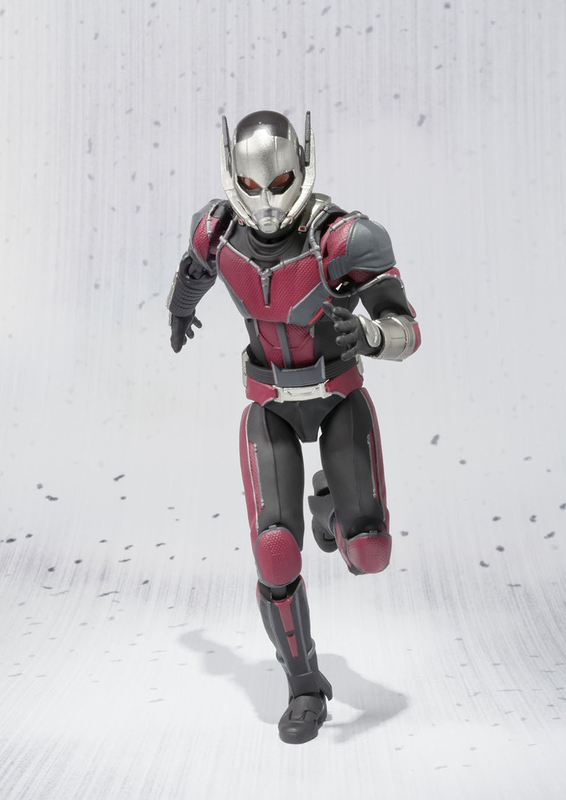 Compared with the original costume, the helmet that comes with this one has a more ant-like shape, and has black panels over the ears and the back of the head. 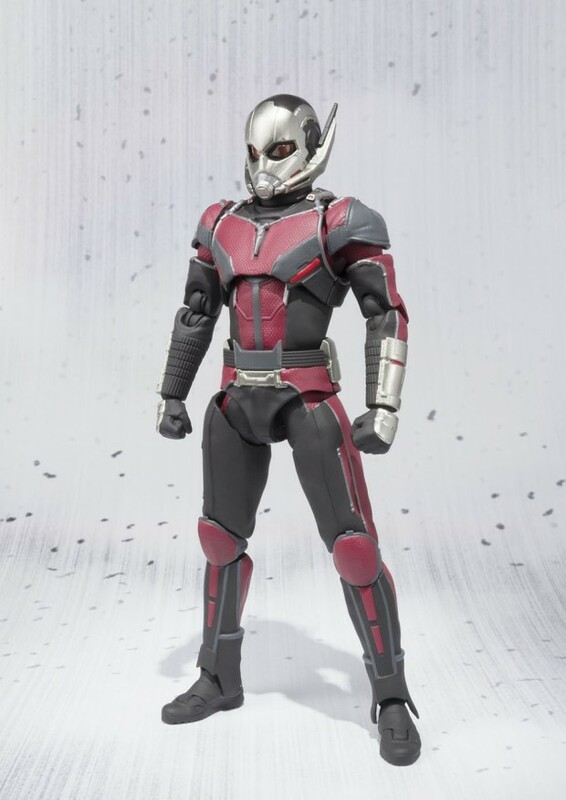 The elbow pads and knee pads are also more pronounced, and Scott Lang also seems to have new instruments on his forearms. 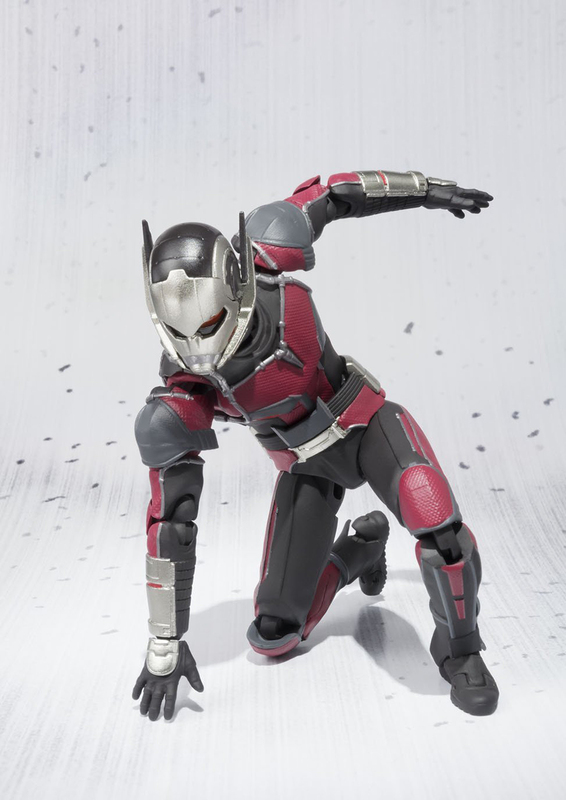 You can pre-order the figure from Amiami for ~$50 (USD). You’ll also get a life-size, i.e. 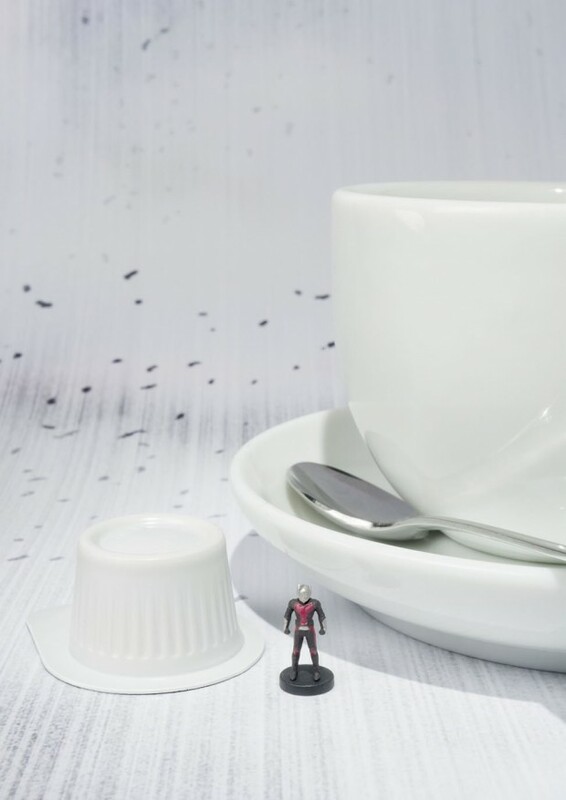 0.6″ Ant-Man figurine with the toy.